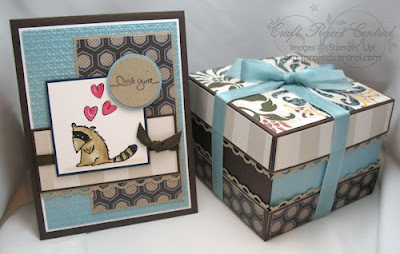 Krafting Kreations: Four Section Treat Box and Card! Wow them with this beautiful four-compartment treat box filled with a variety of candies or other goodies! The accompanying card coordinates perfectly for an extra special touch! And it’s so easy to use the instructions and template, change up the colors, and use for any occasion…birthdays, Valentines day, Easter, you name it! 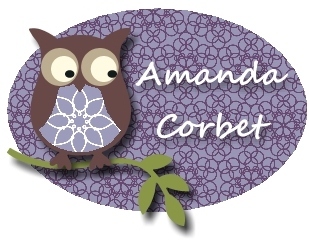 This fantastic project was created by Kim. To subscribe to get the instructions for this project and for the other August projects just go to Craft Project Central! Also, please let Kim know how wonderful her project is by leaving her a comment!